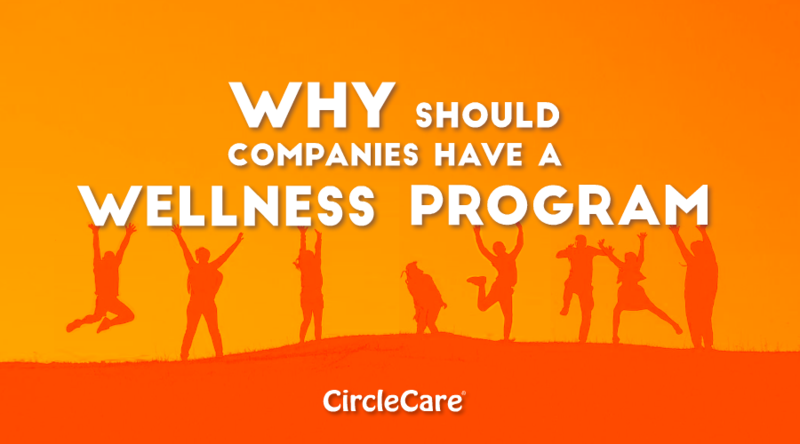 Why should companies have a wellness program? A good investment is one which gives you sure benefit. So is the implementation of an effective wellness program in your company. 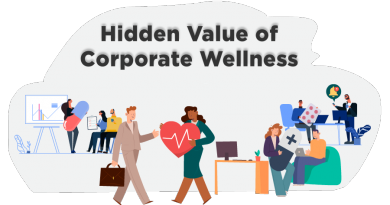 The concept of a corporate wellness program is rapidly becoming popular among every category of enterprises. As it is a short and sure way of developing a healthy environment in your company and cutting your unnecessary health care expenses. Identifying any chronic disease earlier and treating it properly. Building employee morale and motivation. Promoting a cultural vibe in your company and making it a strong family. Improving work rate and quality of life. Your company with an effective wellness program will face 30% fewer disability claims from your employees. Your workers will get sick a lot less and you will see a striking 28% reduction in absentees. A suitable wellness program meeting all the needs of your employees reduces the health care cost by a massive 26%. By developing a healthy working environment in your company, you can increase the work rate by 8%. A wellness program shows your goodwill about the health and fitness of your workers. It gives you a cutting edge over your competitor companies in keeping the best labor. 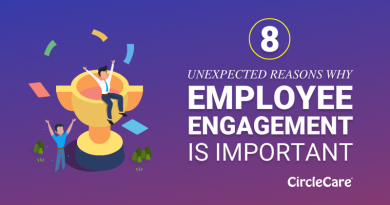 The hospital visits by your employees are reduced by a great number. Above all, a wellness program deepens the bond among the employees. They get to know each other better and got their back in case of any trouble. A healthy competition or a bonus keeps them motivated and brings the best performance out of them. Which in turn benefits the company itself. Doing a rough calculation, with every 1$ you spend on your wellness program you can save $5 to $6 from your health budget. And the fitness of workers and the quality of work is a bonus. 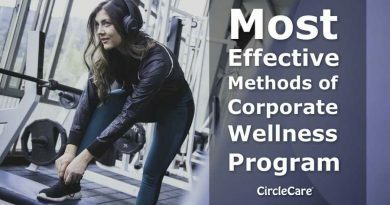 CircleCare wellness program app provides you with all the aid necessary in setting up an effective wellness program. It makes sure that your program is centered around the needs of your employees and provides the best communication facilities. 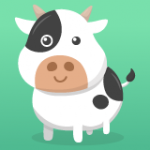 You can keep track of your health status in the latest digital app with great ease and can also compare it with your friends, family, employees, and co-workers. 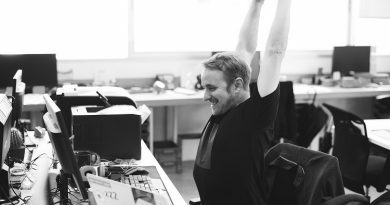 What Stretches Can I Do While Sitting At My Desk?